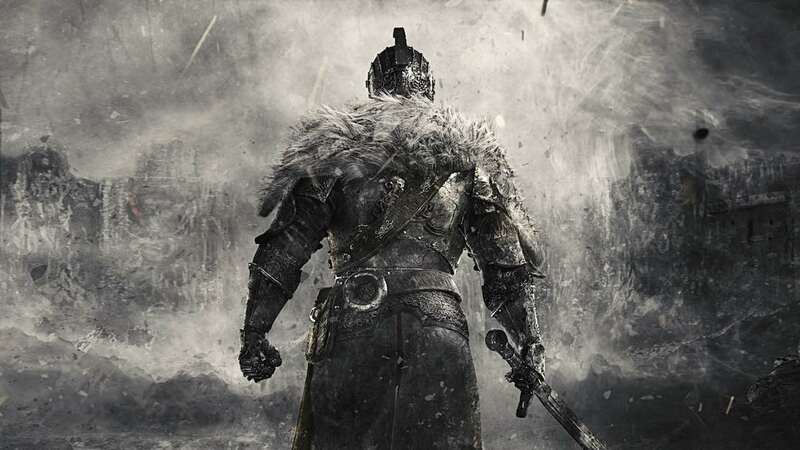 The rumour mill whirs once more to suggest that Bandai Namco Entertainment is hard at work porting Dark Souls II: Scholar of the First Sin to Nintendo Switch. They add that there is “no word on Dark Souls III” at this point in time, although that would understandably require much more work seeing as it was only released on PlayStation 4, Xbox One and PC, compared to the previous games that were originally launched on last-gen consoles. LeakyPandy’s source has also explained that Dark Souls Remastered was released earlier on other platforms in an effort to cover for Code Vein in their release schedule, after the action role-playing game suffered a delay into 2019. With the Nintendo Switch port the last to be greenlit, it needed more development time before it was ready for release which is why those wanting to buy it on the portable home console have had to wait longer. Bandai Namco Entertainment also doesn’t believe that the Dark Souls Trilogy, announced for other platforms this week to coincide with Gamescom 2018, will have an impact on the first game’s launch on the console. Looking to maximise the brand’s presence at retail by releasing them on the same date, it’s seen more as a “repackaging of existing products” rather than something that will as directly compete for consumer attention. Dark Souls Remastered will release for Nintendo Switch worldwide on October 19th.